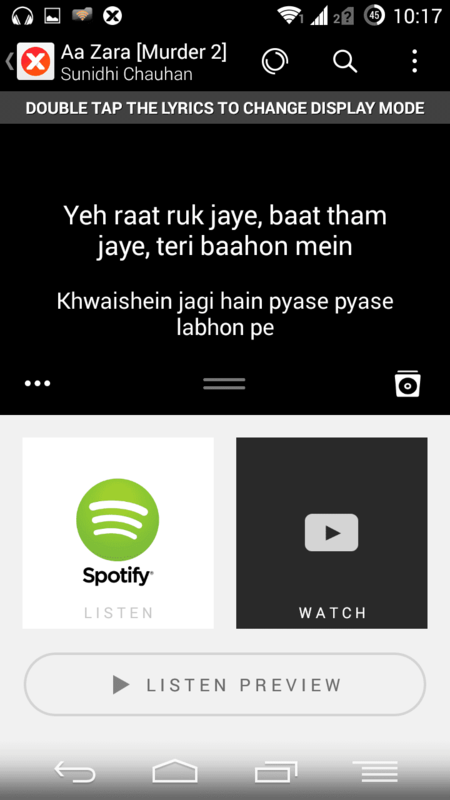 If you are a singing freak then take the fun of karaoke with this lyrics music player application. 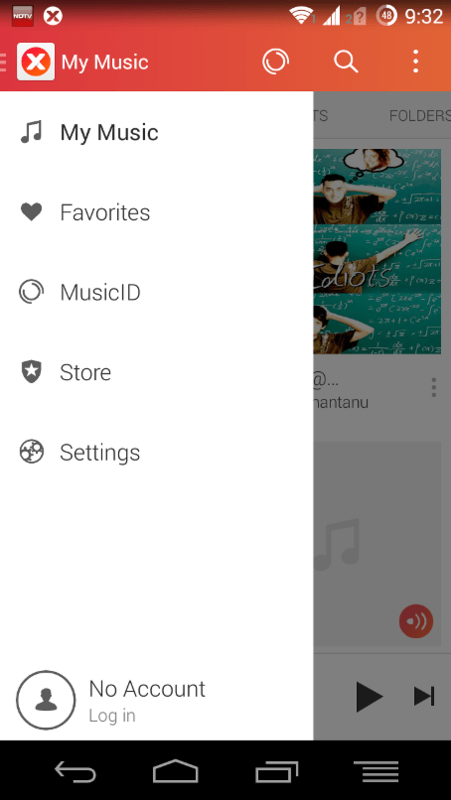 Today we have a music player application to introduce for Android, Apple, Windows phones and for your Desktop. 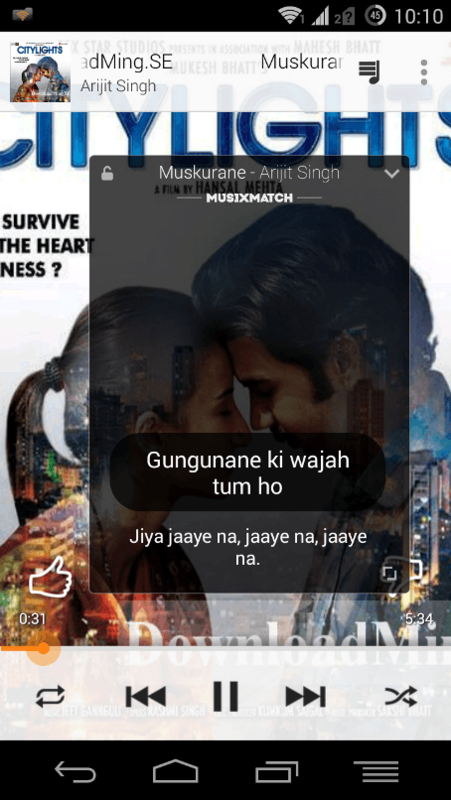 MusiXmatch is the #1 Music Lyrics Player on Google Play Store and iTunes with +25 million users and the largest and most exhaustive official catalog of sync lyrics for karaoke & singing passionates. 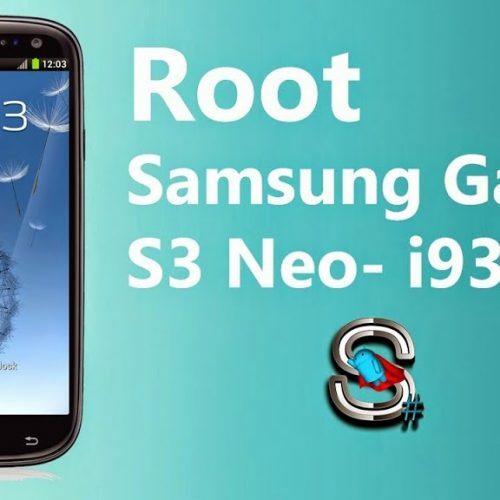 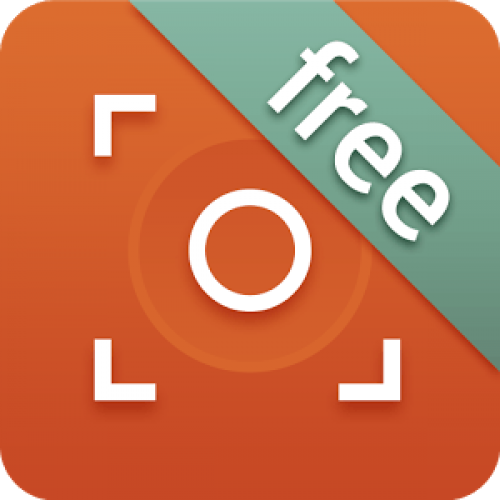 Titled as the “Best app 2013” on both App Store and Google Play in several countries. 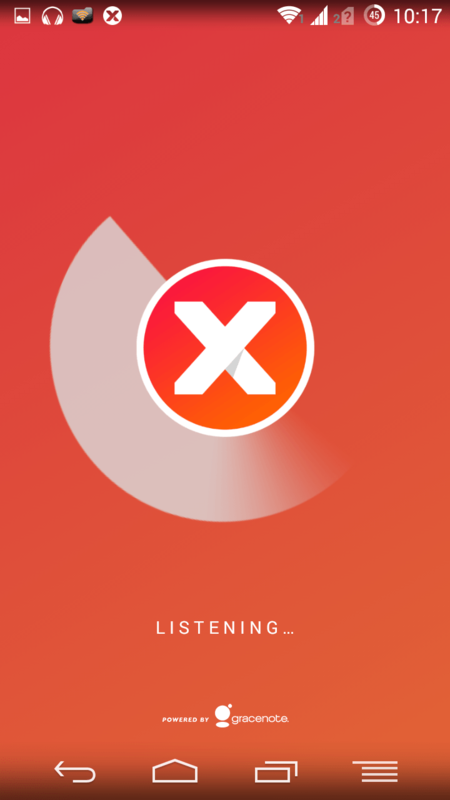 This provides you to enjoy your music with lyrics, in perfect sync with the music! 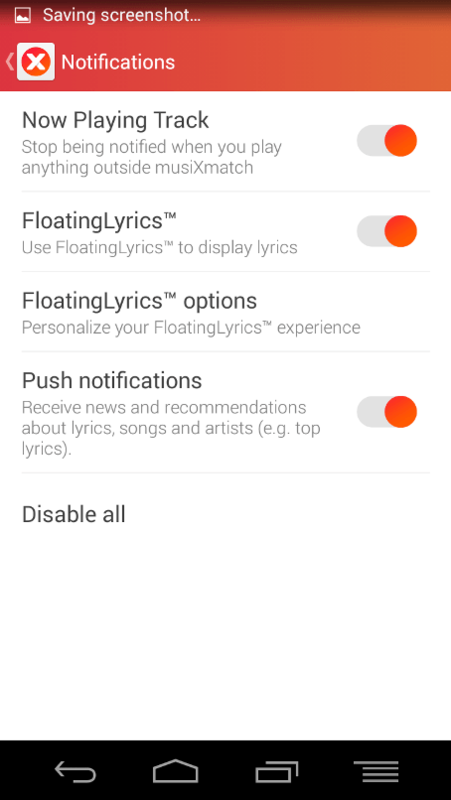 The FloatingLyrics feature of this application enables you to get the lyrics on other popular music players like Google Play Music, Rhapsody, Rdio and Spotify. 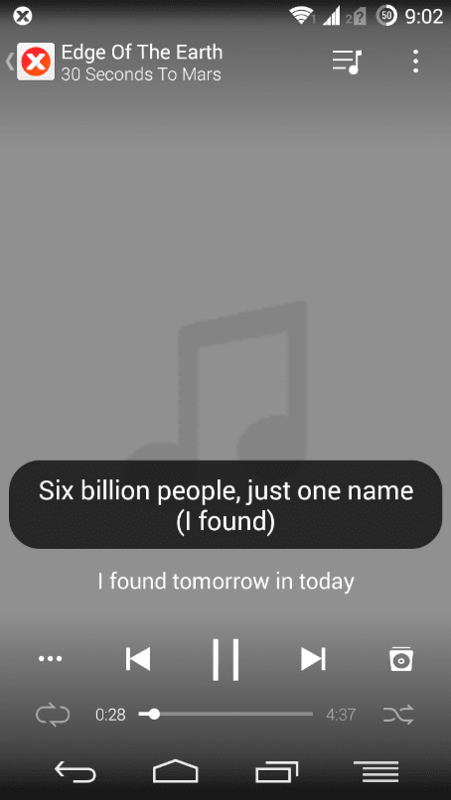 Let’s say you are playing a track on Google Play Music and if the lyrics is available on musiXmatch’s database then the FloatingLyrics automatically pops up on your screen. 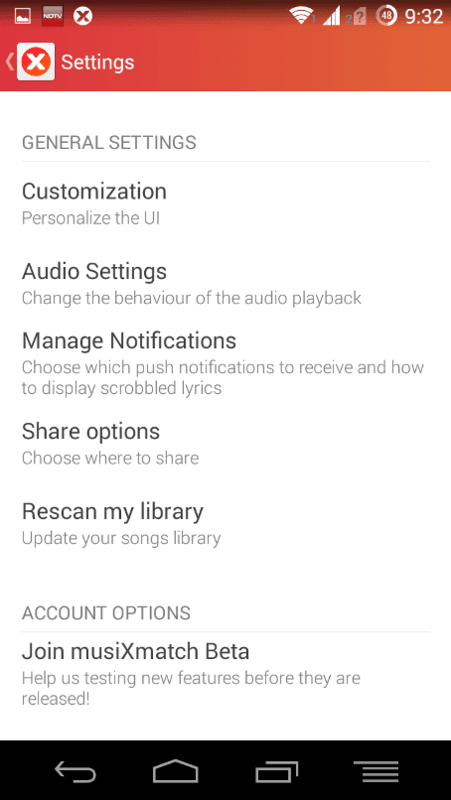 If you want lyrics of some song that is playing in some other device like: TV, PC or DVD etc then musiXmatch can listen that and can bring you the lyrics for that track. 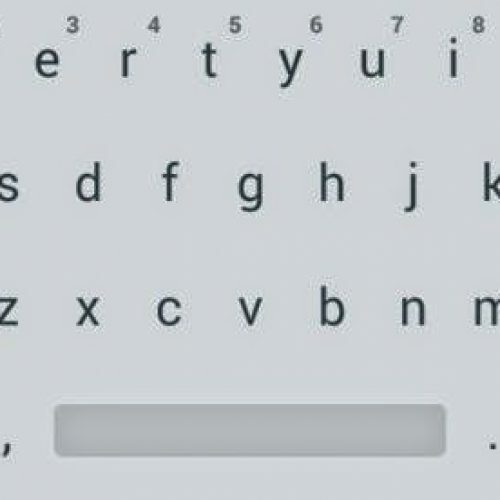 I have tried for a song and it works really very well. 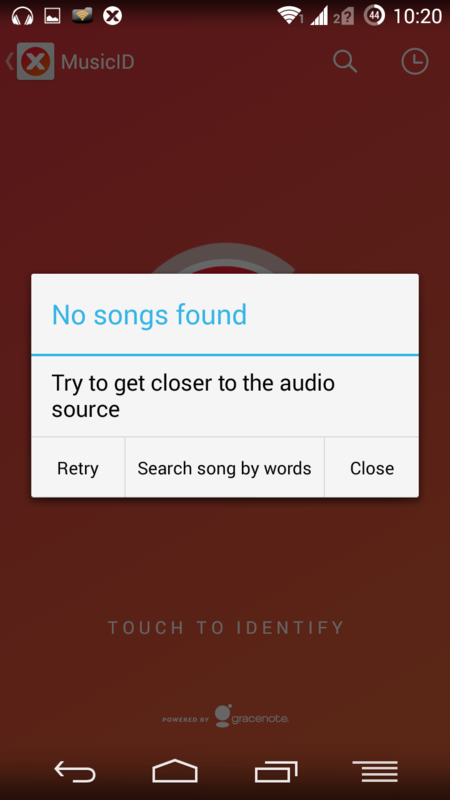 When it can’t find the lyrics for you then still you can search the lyrics with the words of the song. 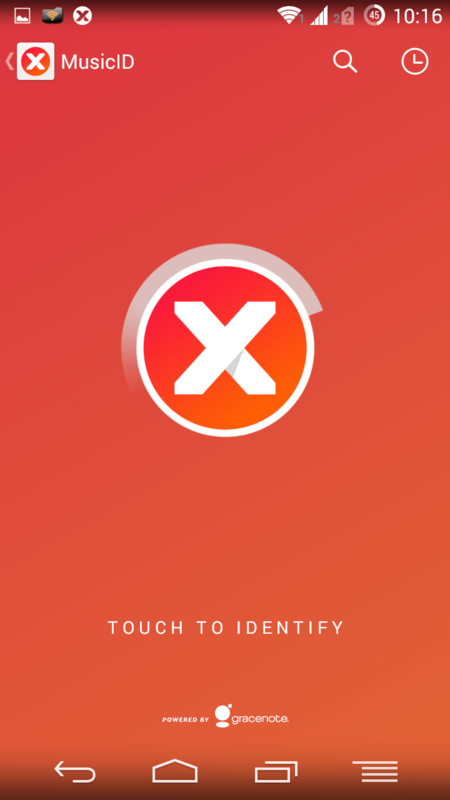 Take the fun of this application and keep in touch, we will bring you more and more updates at your finger tips.